Our latest book is out now! Do you bring the order or the chaos? Is that big pile of reproachfully untouched mindfulness colouring books starting to make you feel less than zen? This humorous gift book takes a light-hearted approach with which wise-owl kids, existential teens and playful people can all identify. 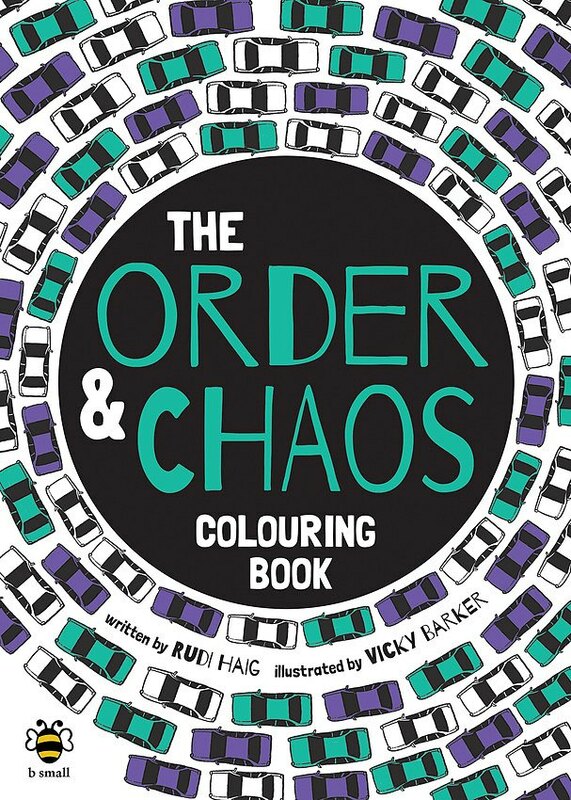 Impose some order to a frustratingly chaotic situation by painstakingly colouring in every blank space. Or maybe destroy the peaceful design of a mandala by applying random half-finished blobs of colour! Written by Rudi Haig and illustrated by Vicky Barker, this wonderful, playful book promises to keep the children entertained for hours!